US and Taliban negotiators wind up their latest round of marathon peace talks on Tuesday with "real strides" made but no agreement on a timetable for troop withdrawal, the US special envoy said. Arab media reported, Taliban spokesman Zabihullah Mujahid said the sides made progress on the issues of withdrawing foreign forces and preventing future attacks on other countries from Afghanistan. But, in a statement, he stressed that no agreement was reached on a ceasefire or talks with the Afghan government. Talks ended on a day in which Taliban insurgents stepped up pressure on the battlefield, killing 20 Afghan soldiers and capturing another 20 in western Afghanistan. In another province, officials said an air strike killed both Taliban fighters and civilians. About 14,000 US troops are based in Afghanistan as part of a US-led NATO mission to train, assist and advise Afghan forces. Some US forces carry out counter-terrorism operations. 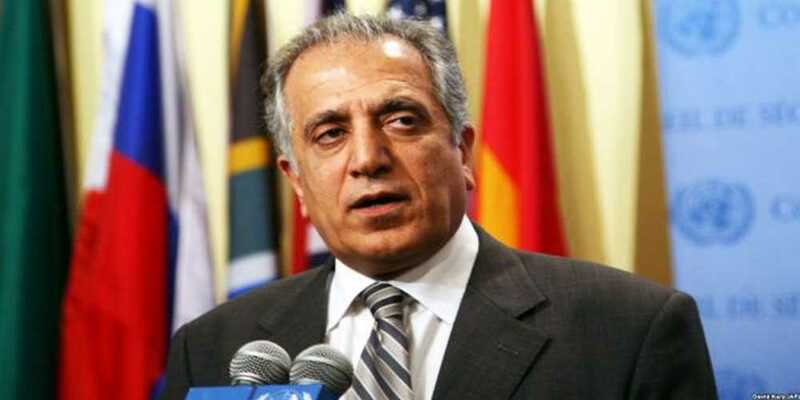 The United States has been pushing the Taliban to agree to a ceasefire and to talk with Afghanistan’s government, which the militant group considers a US puppet regime.